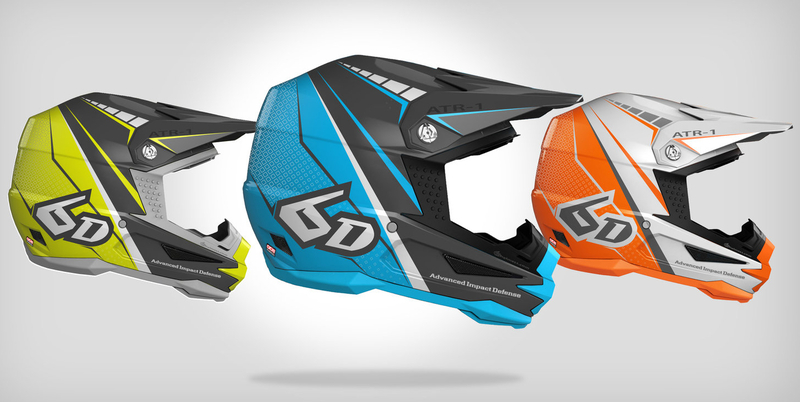 Working with the team at 6D helmets, we were tasked with creating a fresh and modern look for the ATR-1 motocross helmet by combining color, finish options, and design that all work together. We conducted competitive research to forecast new trends for 2017 gear lines within the motocross industry. We also sought out new inspiration from other outdoor industries to add new perspective to our designs. Color plays a critical role in purchasing, so we paid close attention to what current riders were wearing and purchasing. We began the creative process by hand sketching over the side profile of the ATR-1. 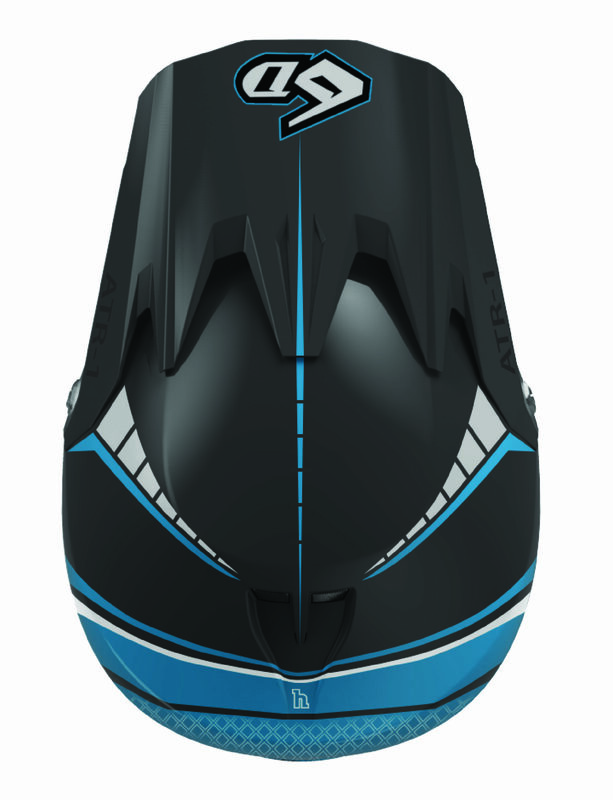 We used the unique lines and shape of the helmet to encourage a clean graphic. Experimenting with mixed media our goal was to create a design that would stand out. 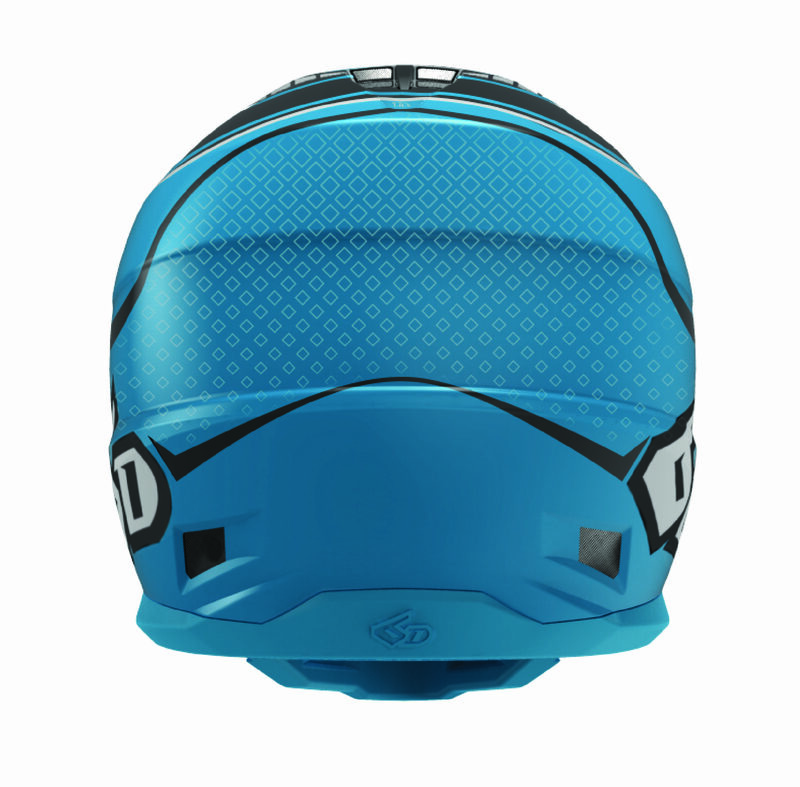 Moving the hand sketched designs into digital drawings allowed us to experiment with color ways that enable the helmet to be matched with a variety of gear brands and styles. We created photorealistic renderings from all sides to work out the details, and completely visualize our design. Finish played a large role in our design concept. Gloss neon color blocking partnered with neutral matte paint gave our design an element that other helmets on the market didn’t have. Once the design was finalized, we laid pin stripe over an ATR-1 helmet shell to send overseas for painting reference. 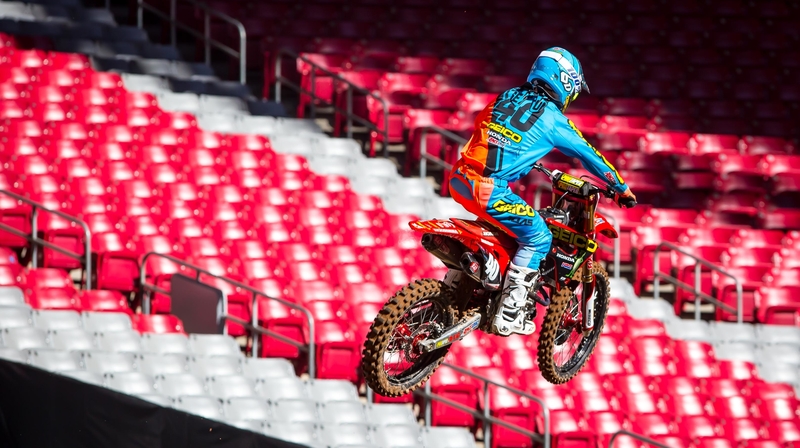 Released on the market during the winter of 2017, the edge graphic was worn by top professional motocross and supercross race teams in the United States and is still available for purchase.